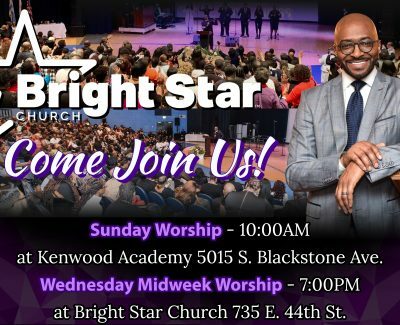 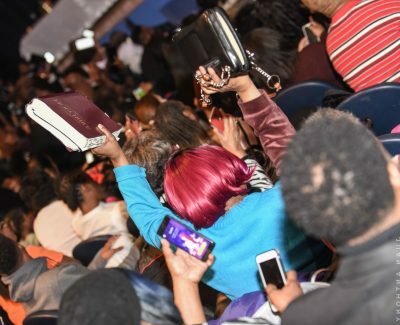 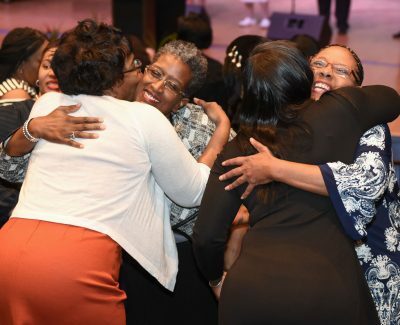 Bright Star Church of Chicago | Bright Star Church was organized in August of 1958 in Chicago, Illinois by the Reverend James B. Stovall, Sr. with the emphasis on the worship of God and the practical teaching of the word of God. 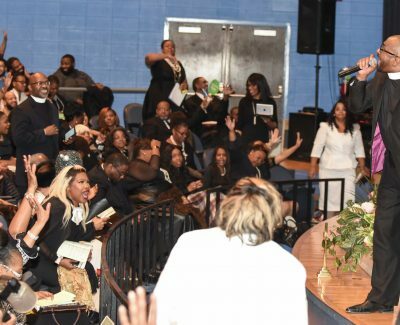 In November of 1999, Pastor Chris Harris was officially installed as Bright Star’s Pastor. 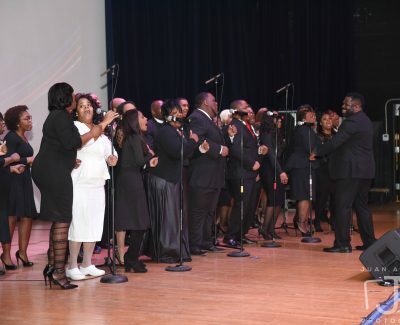 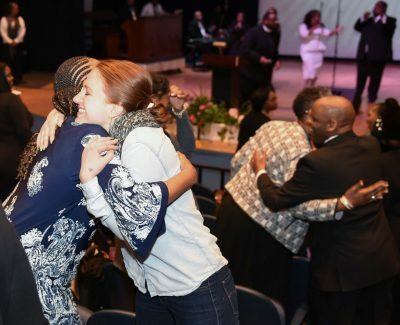 Today the church has over 750 members serving the Bronzeville community through 22 ministries. 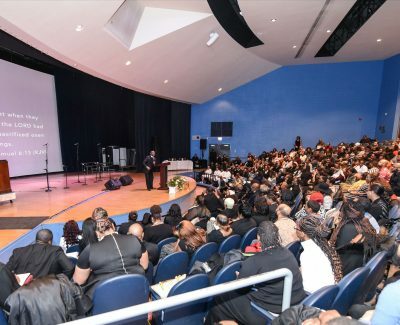 Our mission is to preach and teach the Gospel of Jesus Christ; while serving the community as a holistic ministry; touching mind, body, and spirit producing mature believers who are ROOTED in the word, RENEWED through worship, and REACHING into the World by yielding to God our time, talent, treasure and temple. 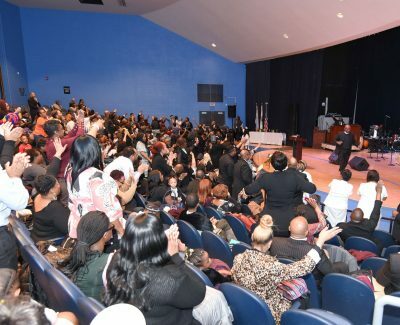 Bright Star Church was organized in August of 1958 in Chicago, Illinois by the Reverend James B. Stovall, Sr. with the emphasis on the worship of God and the practical teaching of the word of God. 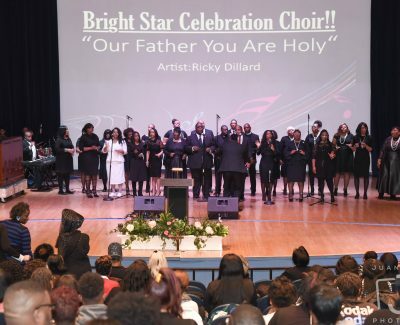 In November of 1999, Pastor Chris Harris was officially installed as Bright Star’s Pastor. 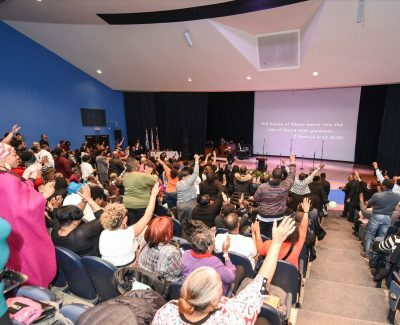 Today the church has over 750 members serving the Bronzeville community through 22 ministries. 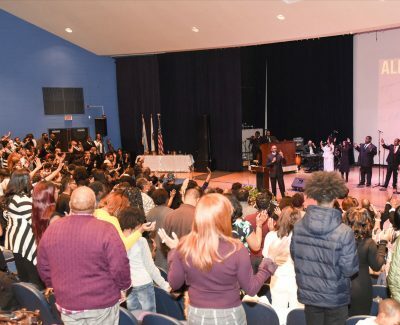 Our mission is to preach and teach the Gospel of Jesus Christ; while serving the community as a holistic ministry; touching mind, body, and spirit producing mature believers who are ROOTED in the word, RENEWED through worship, and REACHING into the World by yielding to God our time, talent, treasure and temple.